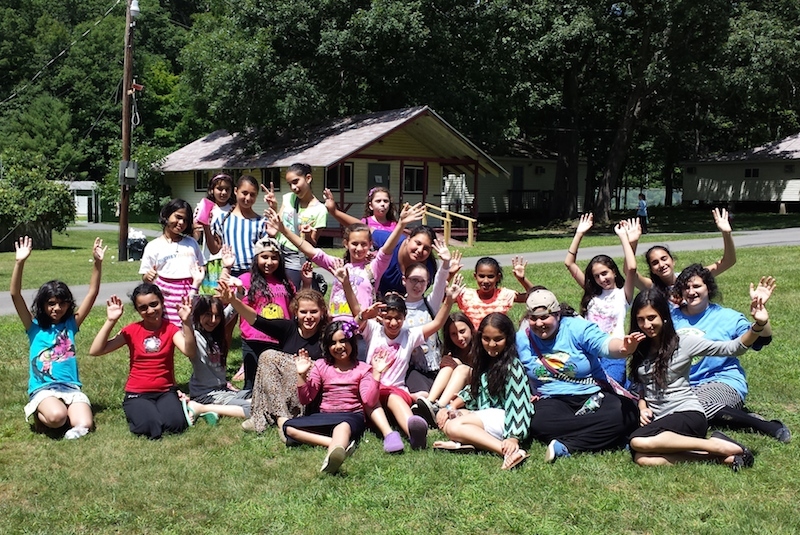 Gan Izzy Getaway provides day camps with 2-5 day overnight trips, ideal for their older campers providing them with an incentive to return to their particular day camp because of the opportunity to experience overnight camp. 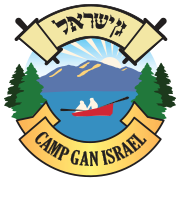 Testimonial: Camp Gan Israel of Greenwich girls went to CGI in the Poconos for an amazing 2 day overnight of fun, spirit and bonding. 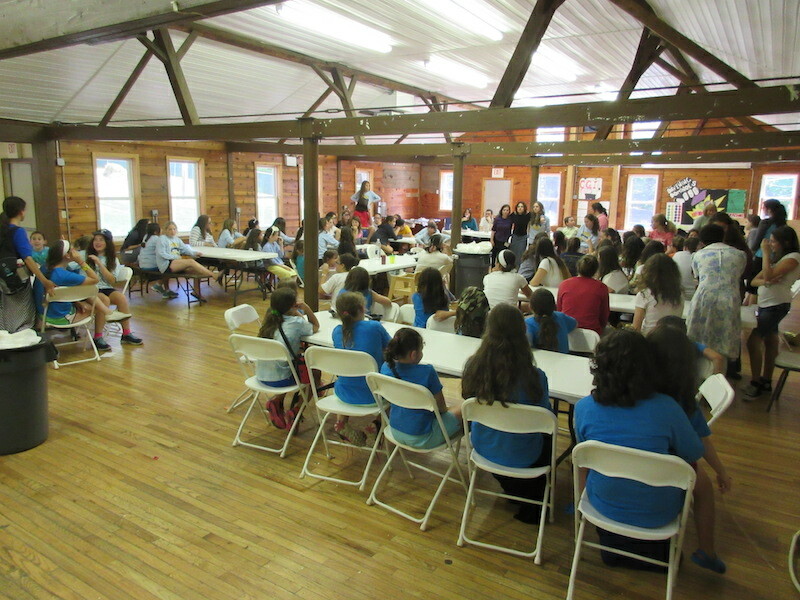 The campus is top-notch with many things for the campers to do. The staff arranged a perfect schedule for us. 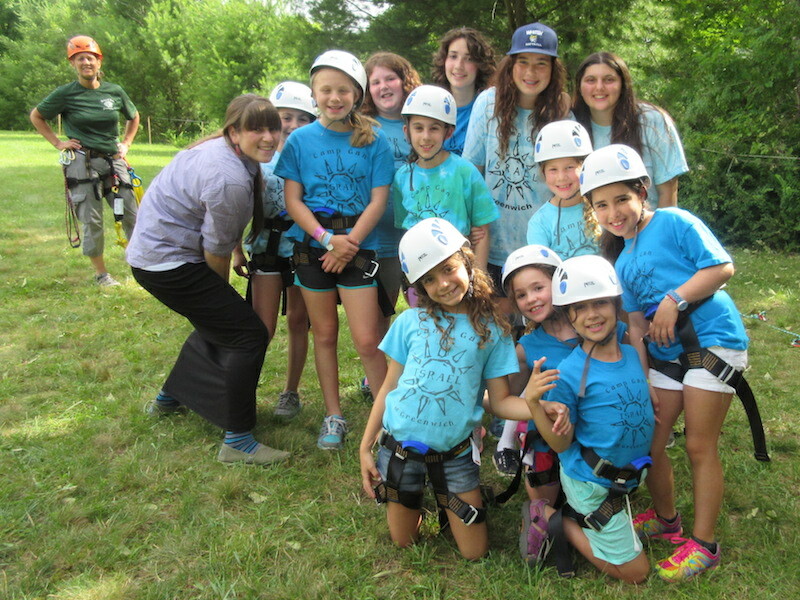 Activities included Zip-Line, climbing wall, boating on the lake, swimming, hiking, archery, sports, ping-pong, art & crafts, campfires and special events. 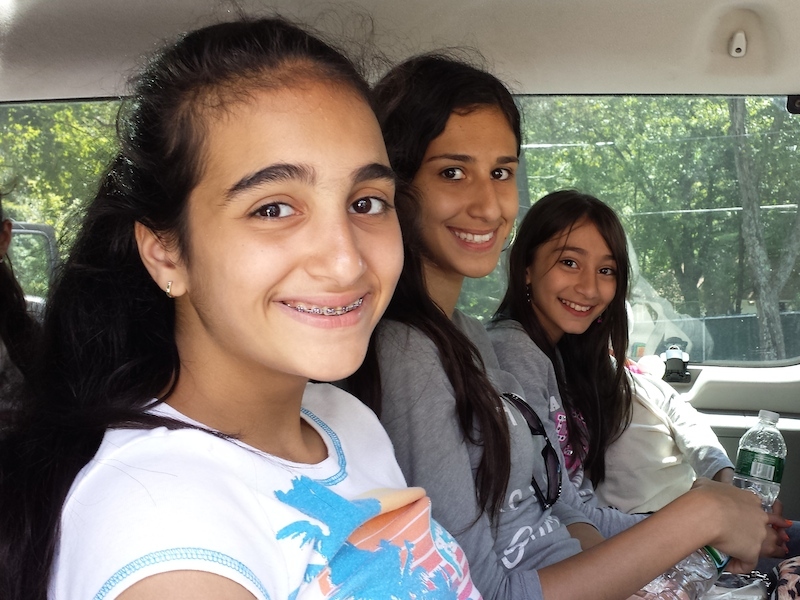 But most important, the campers had an opportunity to bond with each other and to have a sleep-away experience. 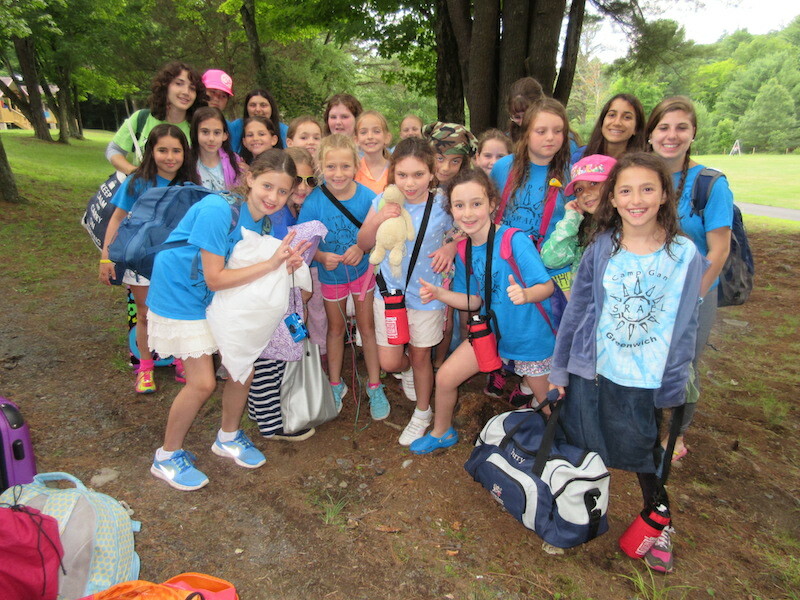 Campers are looking forward to returning next summer or perhaps attend a few weeks of CGI in the Poconos. 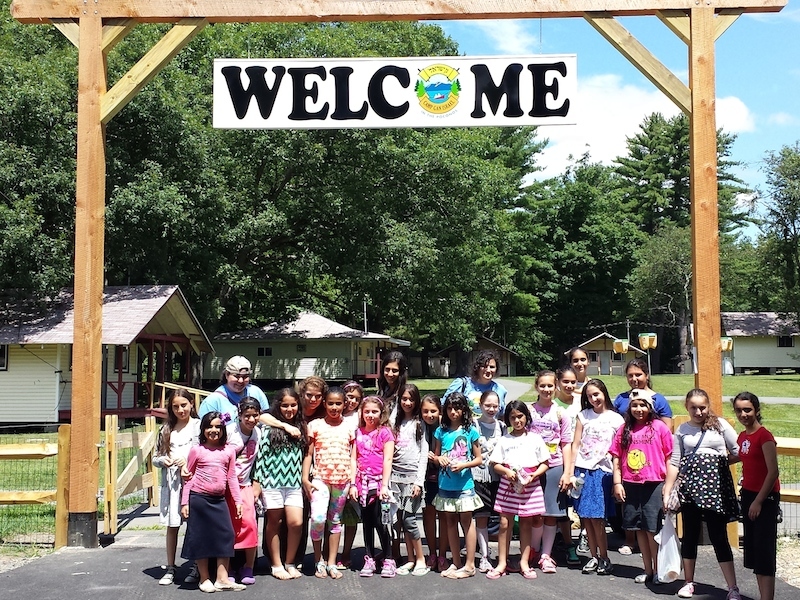 Gershon and Devorah Sandler and their staff run a wonderful camp and they went out of their way to make sure our campers had a memorable trip! 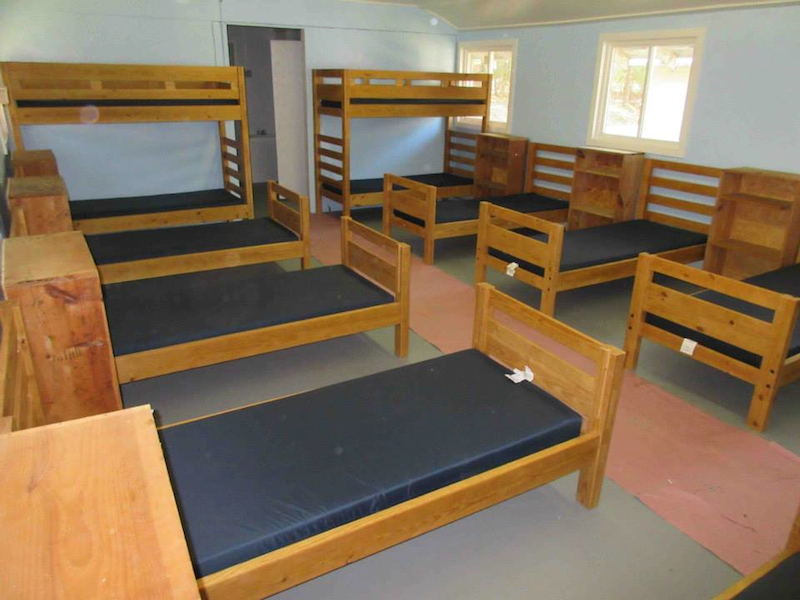 Campers stay with their day camp staff in our newly renovated cabins! 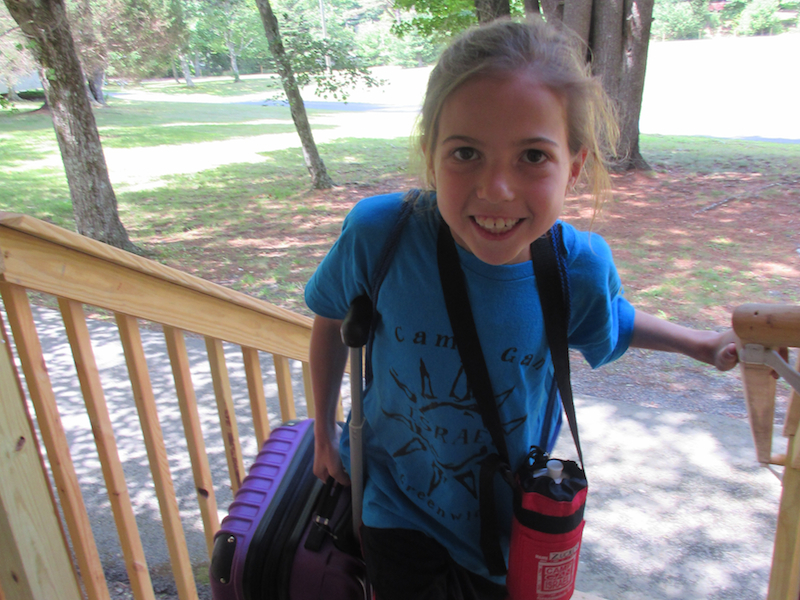 Campers enjoy our exciting activities and modernized facilities! 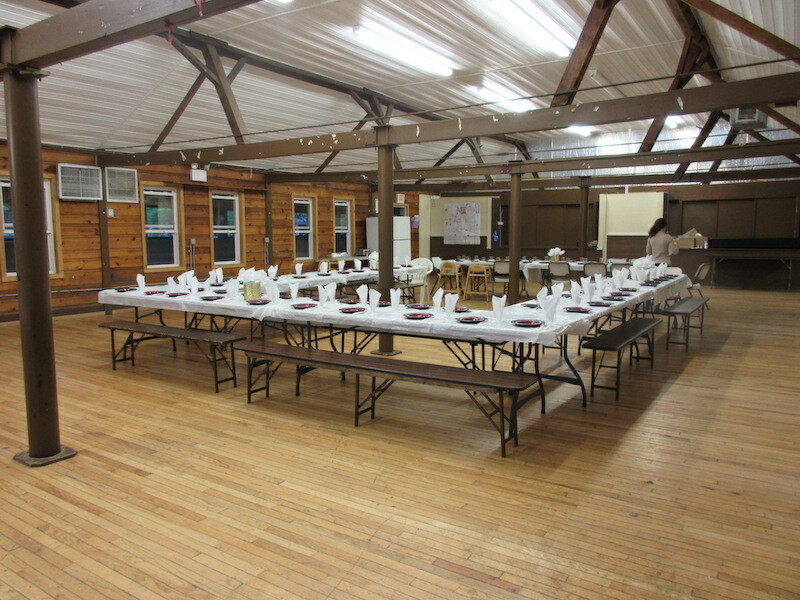 Groups eat all meals with CGI in the Poconos in our spacious dining room. 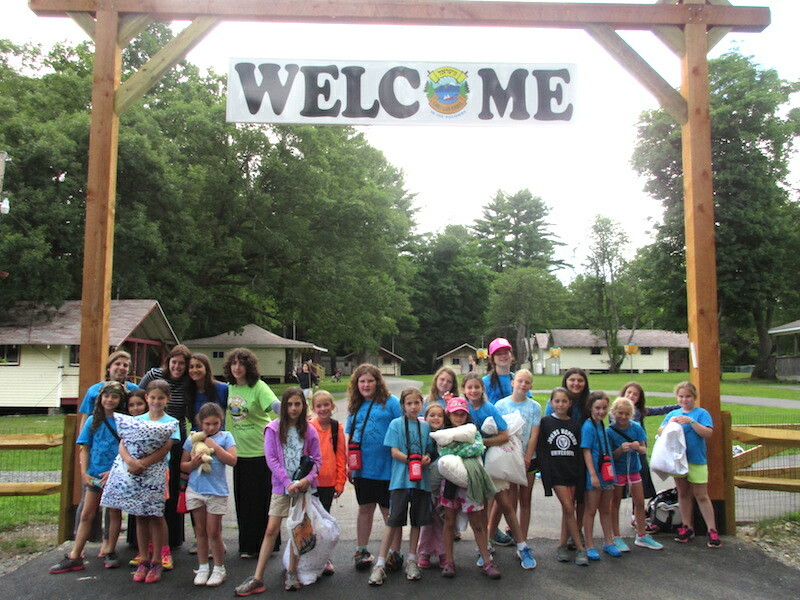 Campers leave with a smile and looking forward to return next year with their respective day camps or as an official CGI in the Poconos Camper!